LensVector has developed breakthrough optical technology that can shape, steer and focus light without mechanical movement. LensVector replaces the complex, bulky and often fragile mechanical systems of a camera module with simple, solid-state components that are dramatically smaller, more reliable and easier to integrate than current offerings. LensVector technology allows miniature camera manufacturers to add optical features, like autofocus, automacro and video focus, without significantly increasing the size, weight or cost of the camera. 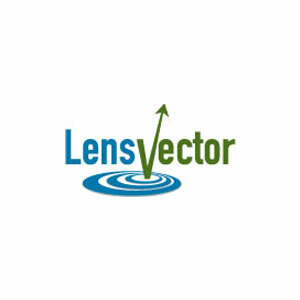 LensVector’s vision is to replace all mechanical aspects of cameras with solid-state alternatives.